Sergio Busquets claimed it was the toughest blow he has had to suffer since he started playing for Barcelona after they were knocked out of the Champions League by Roma. 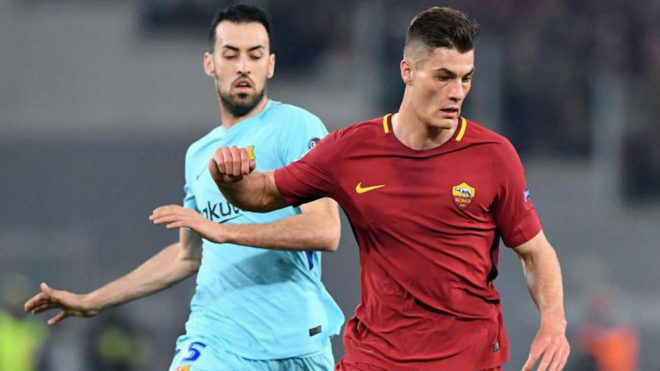 The Catalan side folded under the pressure from Roma who overturned their 4-1 away defeat with a 3-0 victory at home. “It is the biggest blow since I have been at Barcelona for the way that it happened,” he said. “I would be lying if I said that it served for anything because last year we went out in similar circumstances. “The results in the last two years away from home have been very bad in Europe and we will need to change things if we are going to win the Champions League.